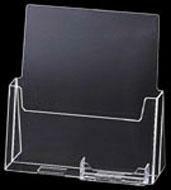 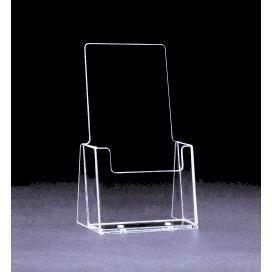 We carry brochure holders for wall mount, slatwall, countertop, outdoor brochure holders, business card holders, easels, floorstanding brochure holders in wood, metal and acrylic. 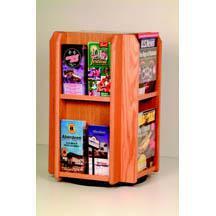 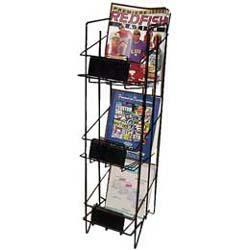 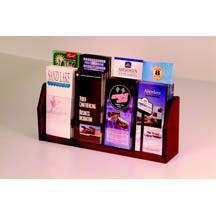 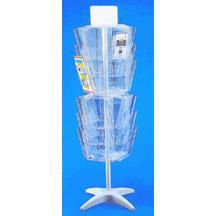 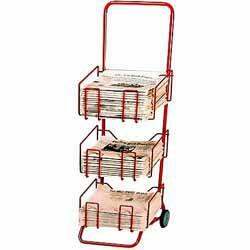 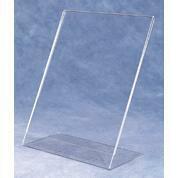 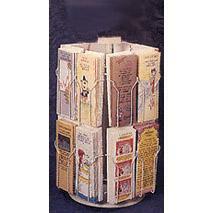 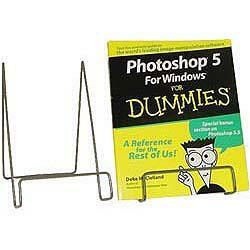 We carry a wide line of greeting card displays, rotating brochure racks and newspaper stands. 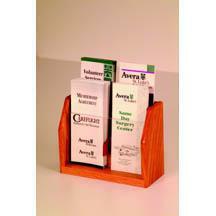 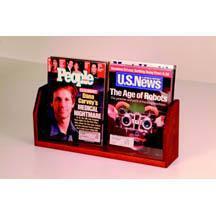 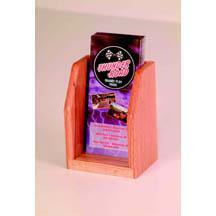 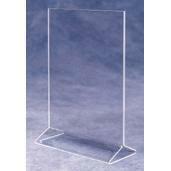 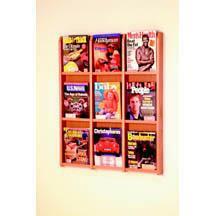 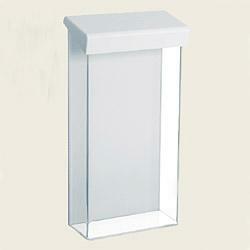 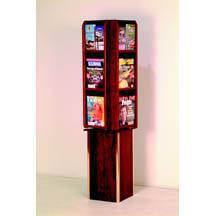 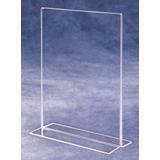 Wall Mounted brochure racks, take one holders, wood brochure holders, all in stock ready for immediate shipment.